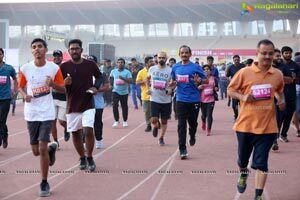 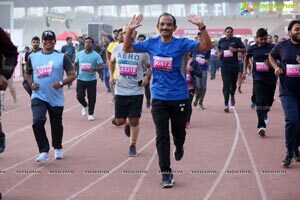 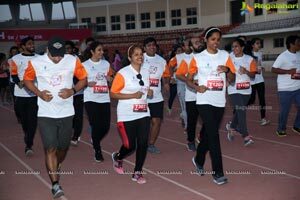 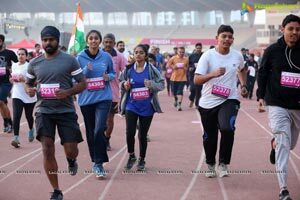 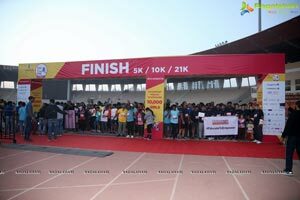 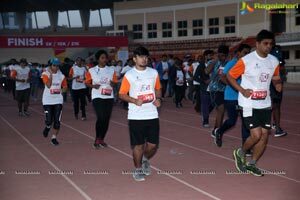 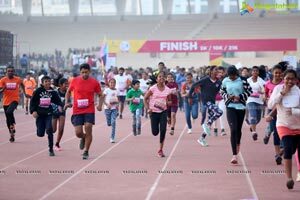 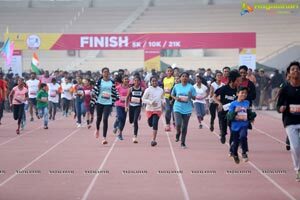 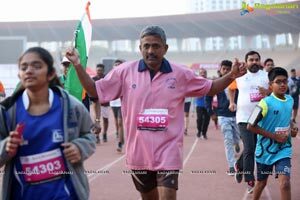 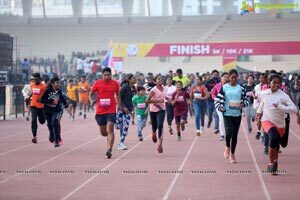 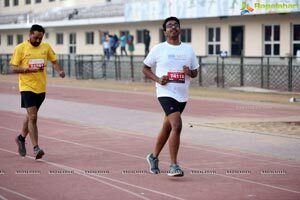 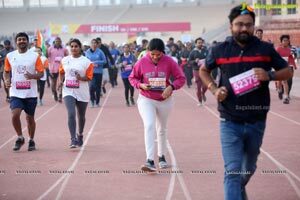 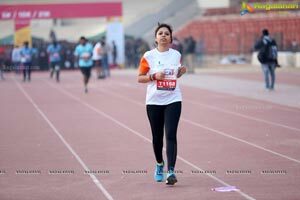 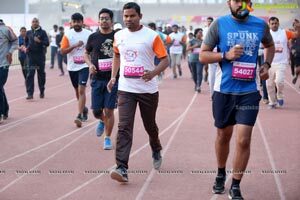 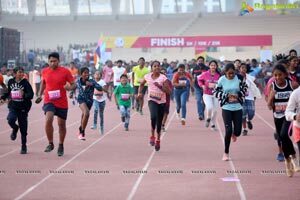 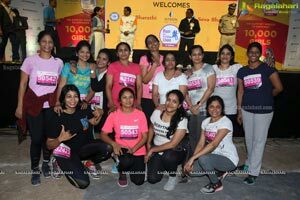 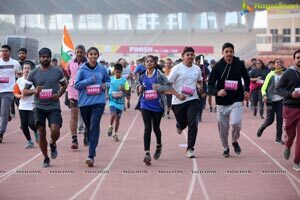 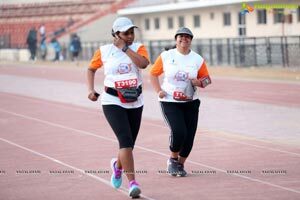 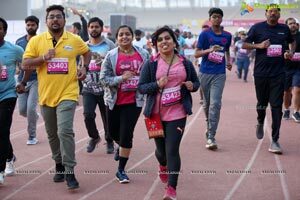 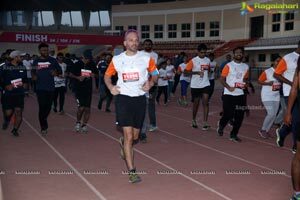 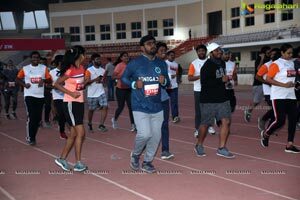 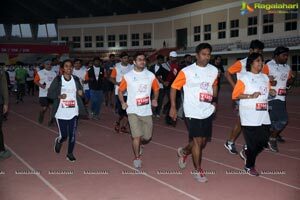 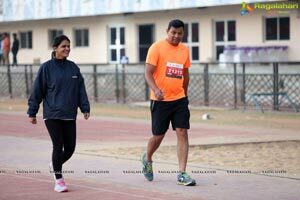 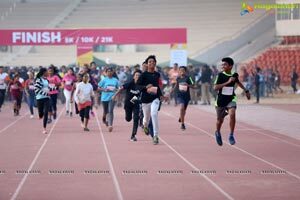 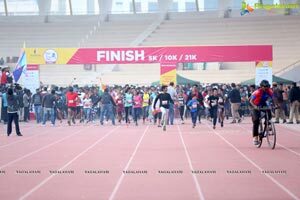 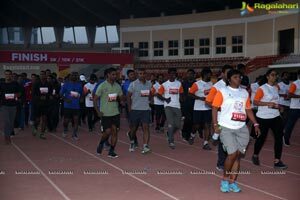 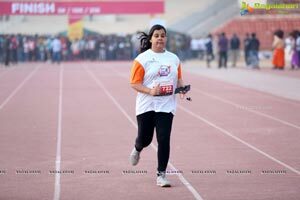 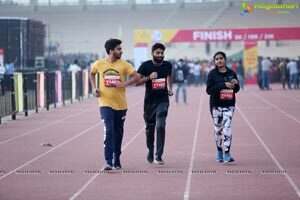 Avineon Run for Girl Child is a unique running event happening in Hyderabad for the 3rd time in Gachibowli stadium to support Kishori Vikas – unique initiative of Seva Bharathi, Telangana. 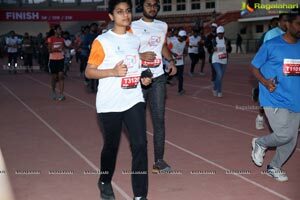 Vaidehi Kishori Vikas Yojana is an initiative by Seva Bharathi. 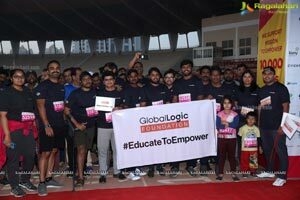 That was started with the intent of creating sustainable community development in the slum areas. 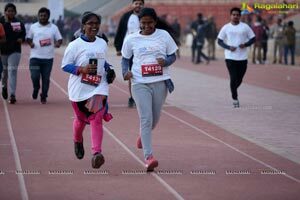 As a part of this initiative, personality development camps are organised at different locations. 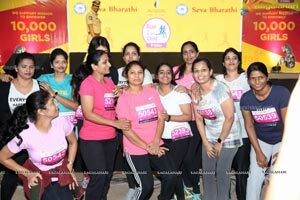 These camps cater to girls from the one hundred and fifteen slums where Seva Bharathi has been working relentlessly for the past several years. 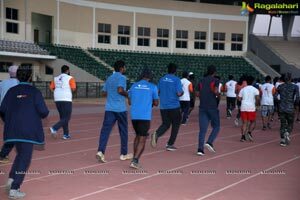 These camps create awareness on the basic aspects of living like education, health, teaching income generation courses and local arts. 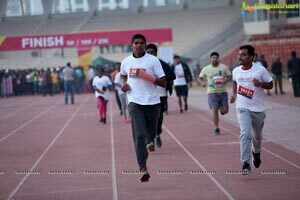 In order raise requisite funds and also to garner the support for the project every year is a unique running event is being held at Hyderabad for last three years. 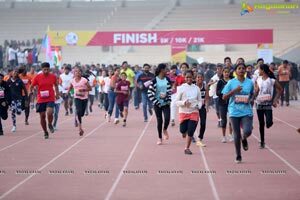 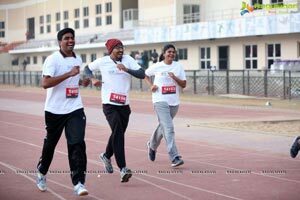 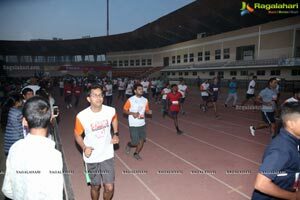 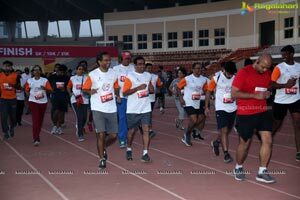 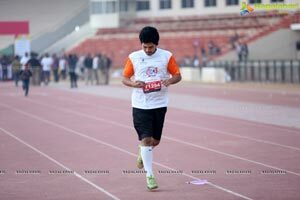 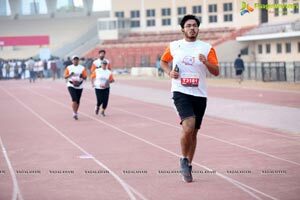 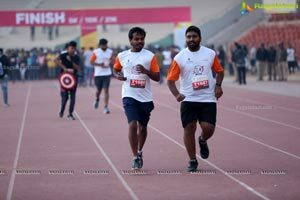 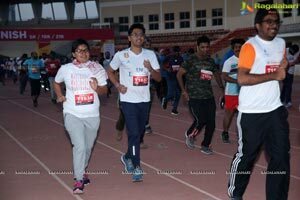 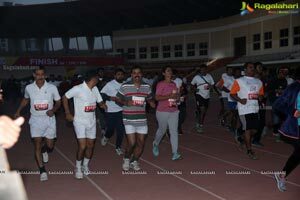 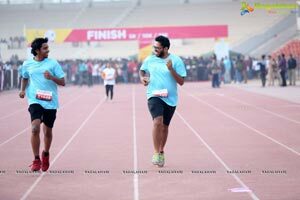 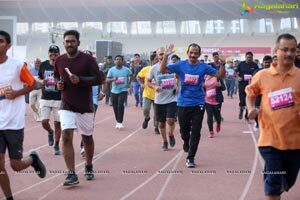 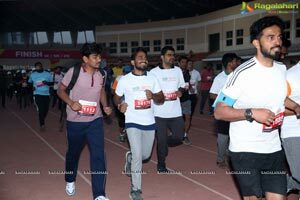 This year run was held today at Gachibowli Stadium. 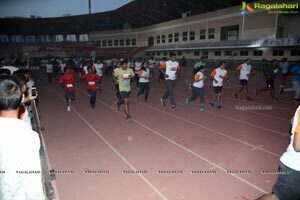 Sri Arjun Ram Meghwal is Union Minister of State, Water Resources, River Development & Ganga Rejuvenation, Parliamentary affairs was the Chief Guest of the Function along with Mr. Jayesh Ranjan, Principal Secretary, Govt of Telangana. 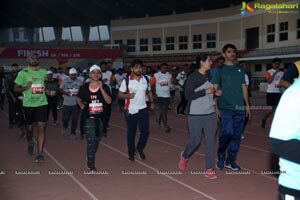 In this regard, we are sending you a brief press note along with relavant photographs with a request to publish the same in your esteemed news paper thus enabling us to spread the message.